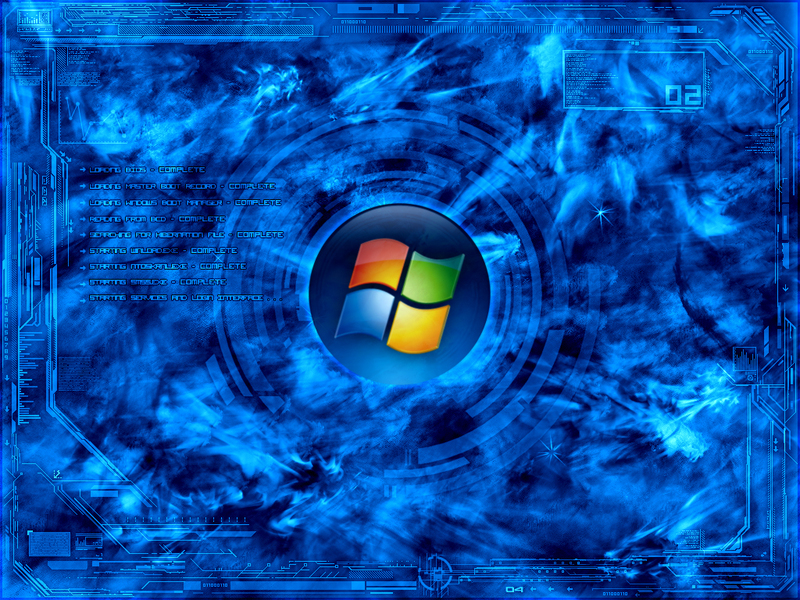 BootSkin is a program that allows users to change their Windows Vista boot screens. See how BootSkin can add design to your boot screen. Pictures speak louder than words. 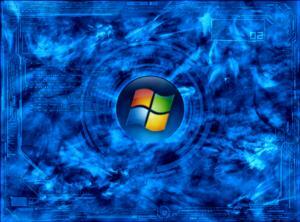 See how BootSkin can change your Windows Vista boot screen. Can create new BootSkins quickly and easily. There are many of different Bootskins to choose from that are freely downloadable from the WinCustomize website. Unlike other programs that can change the Windows boot screens, BootSkin does so in a safe manner. It doesn't patch the Windows kernel. Nor does it require the user to download replacement Windows kernels to do so. BootSkin is free for non-commercial use.